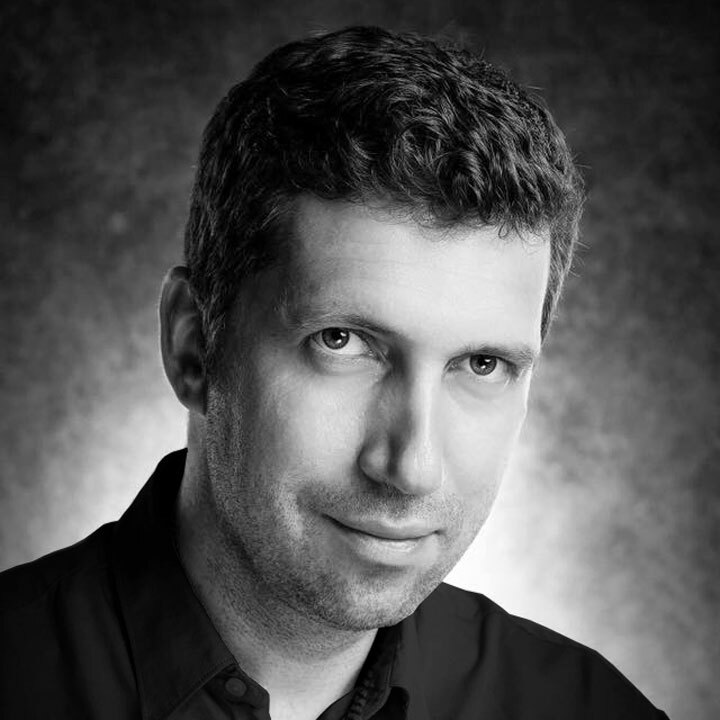 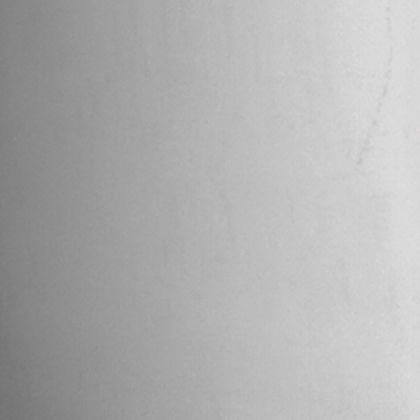 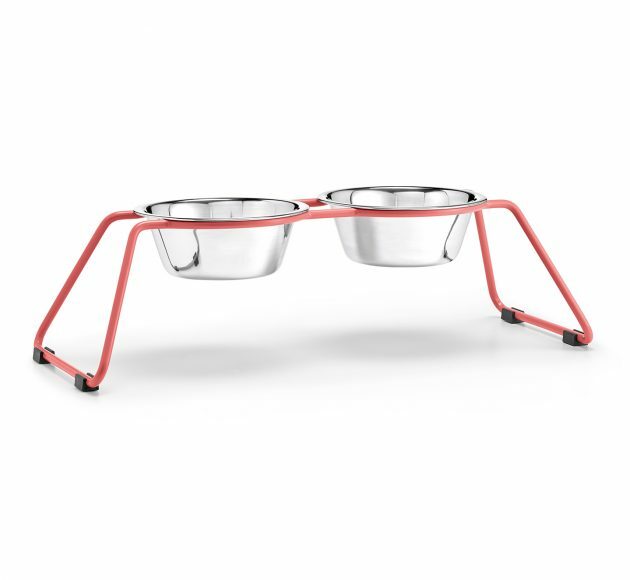 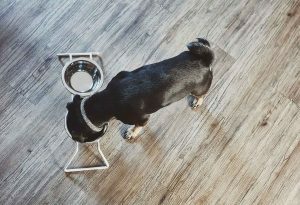 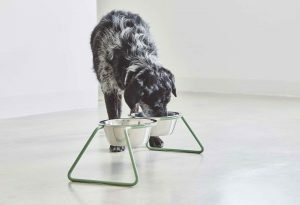 Designer Filip Gordon Frank proves that less is truly more with the contemporary Cena dog feeder. 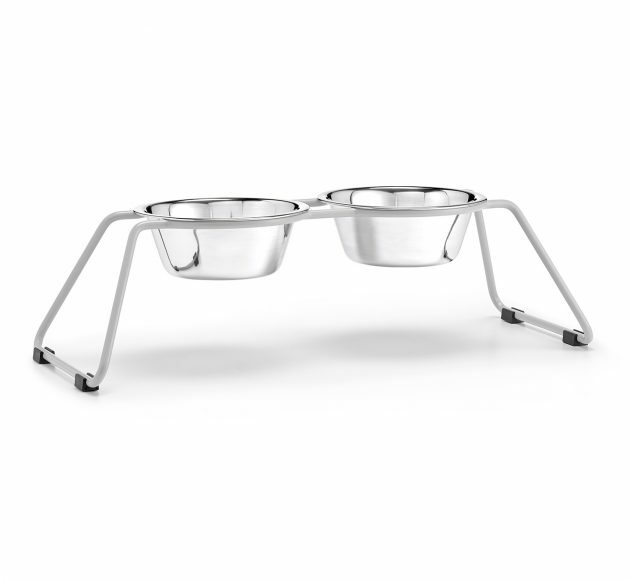 Made from a thin powder-coated steel frame, the feeder’s shape is a single continuous contour, holding the stainless steel bowls afloat. A true must-have for all design lovers, the Cena feeder also features all the clever details you have come to expect from MiaCara. 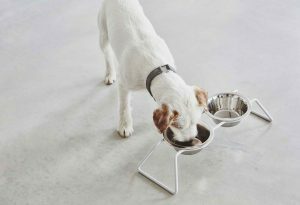 A silicone ring beneath the bowls makes sure that they stay in place and do not rattle, and the easy to clean bowls are dishwasher safe. 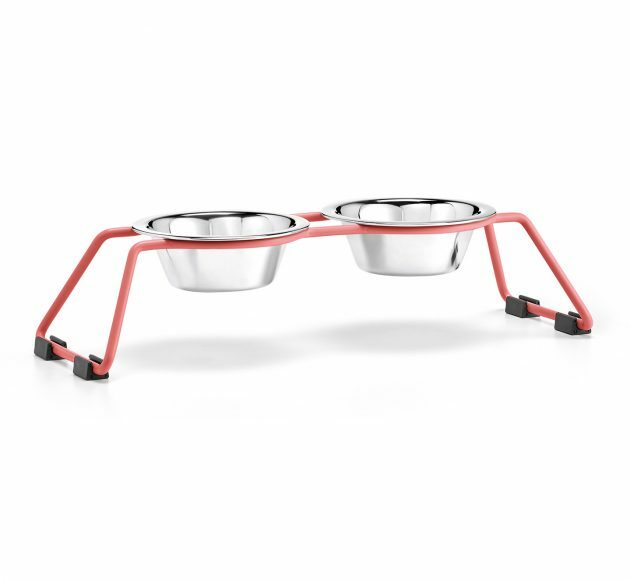 Four plastic feet are also included to ensure the feeder doesn’t slip around during mealtimes. 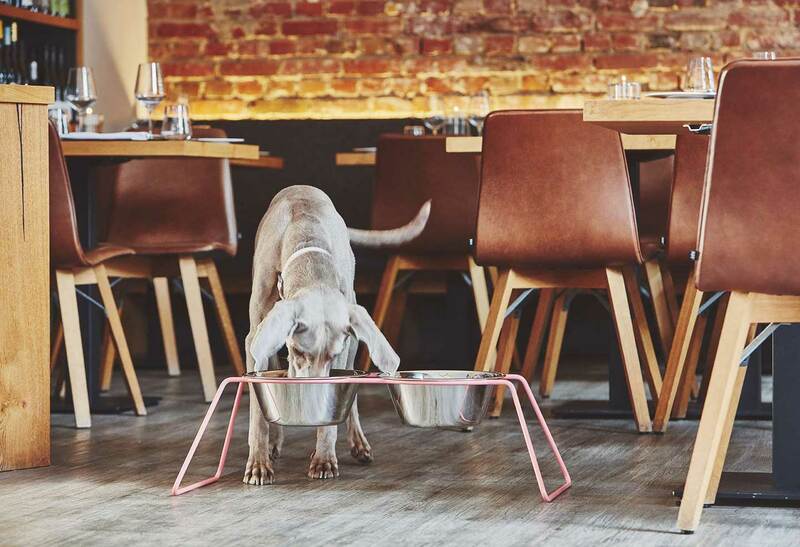 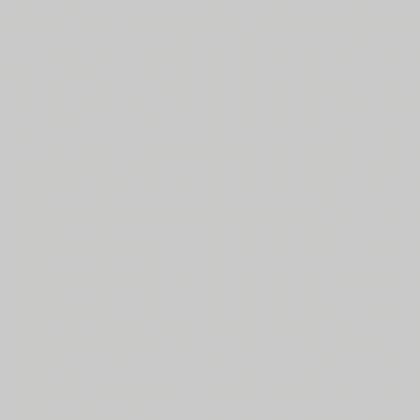 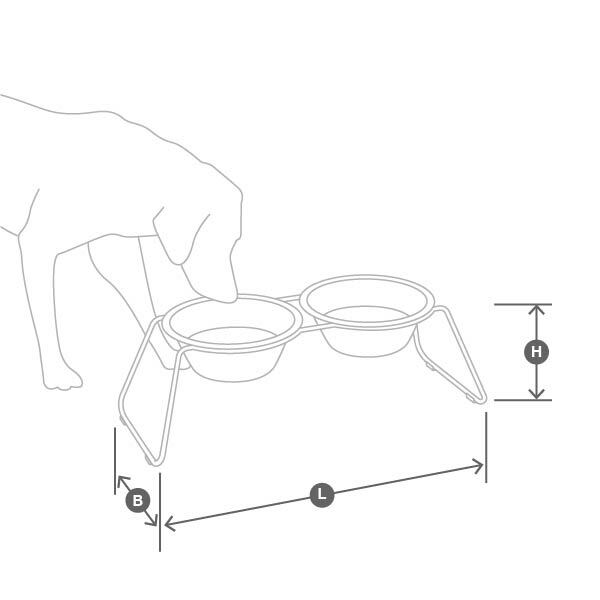 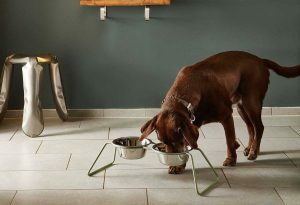 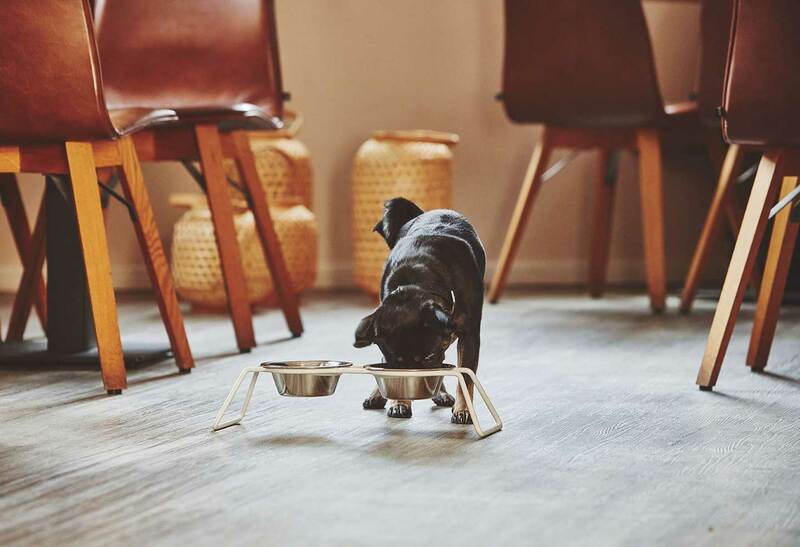 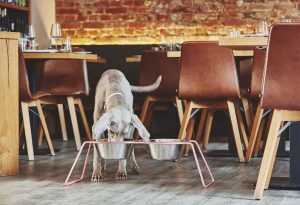 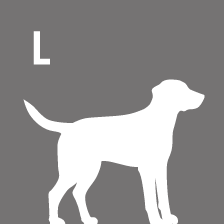 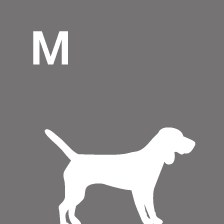 The sleek Cena feeder comes in three stylish colourways to compliment your home decor, and is available in three sizes to suit all dog breeds. 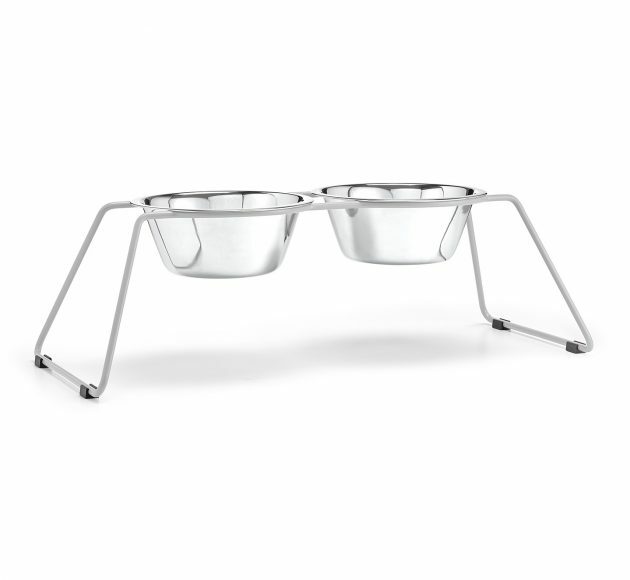 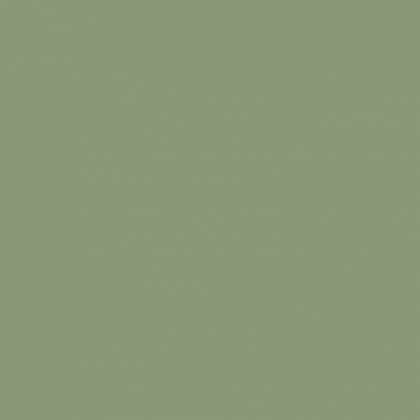  Cena is available in three sizes.